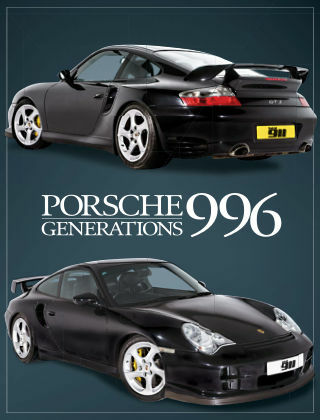 With Readly you can read Porsche Generations and thousands of other magazines on your tablet and smartphone. Get access to all with just one subscription. New releases and back issues – all included. 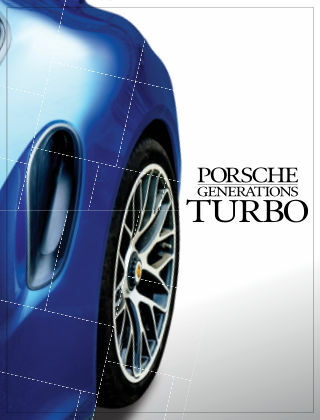 This edition focuses exclusively on the first water-cooled generation of Porsche 911. 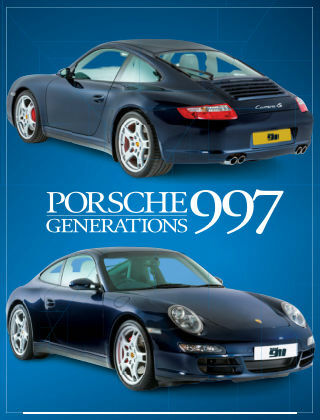 Featuring lavish first drives, roads trips and buying guides of every model in the range in stunning detail, 'Porsche Generations: 996' is your ultimate resource for world-leading, focussed automotive journalism dedicated to the Type 996 911.